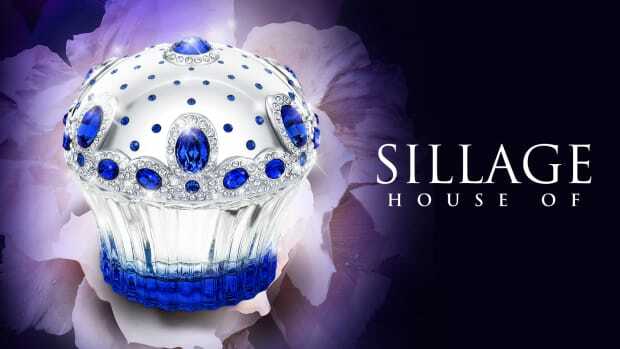 Luxury, well known, Fragrance Company, House of Sillage is seeking Counter Managers for our retail locations across the country. The Marketing Manager is responsible for the global and US marketing, leading development of brand strategy, marketing campaigns, communication, and promotional initiatives. The ISM will be responsible for maximizing our sales revenue through a network of international sales agents as well as developing direct customer accounts with existing and new customers. The position will involve a high degree of international travel. Premium athletic apparel company, YOGAMOGA seeks a Marketing Manager for our new store in Fashion Island. This is a fantastic opportunity for someone looking to work at an athletic apparel company and has a strong interest in the yoga / fitness space.